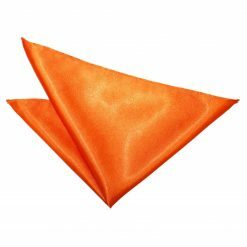 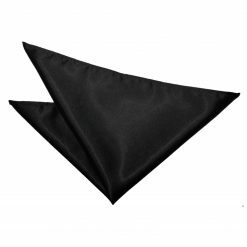 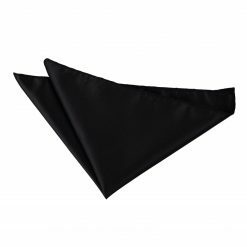 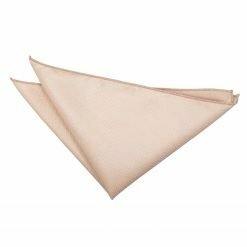 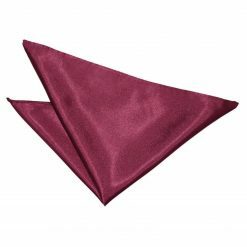 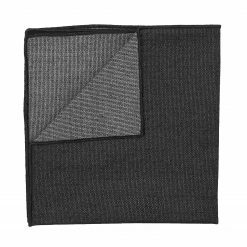 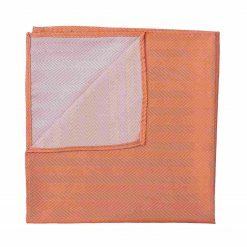 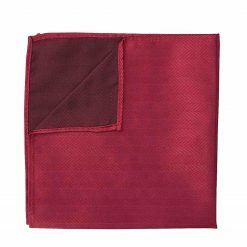 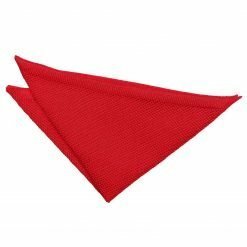 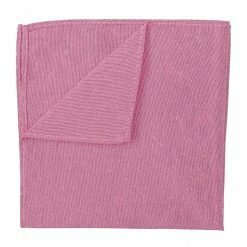 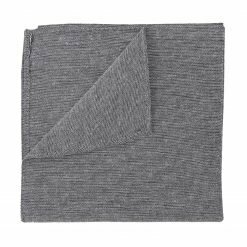 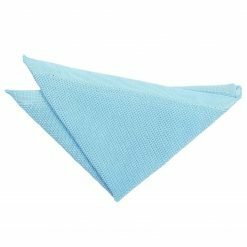 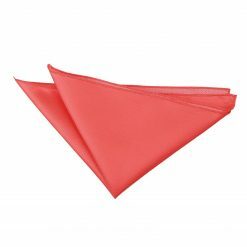 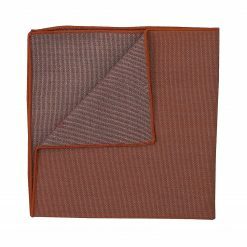 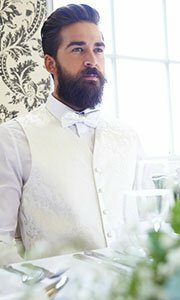 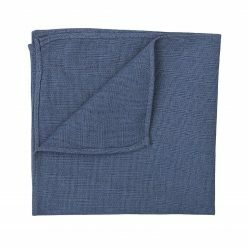 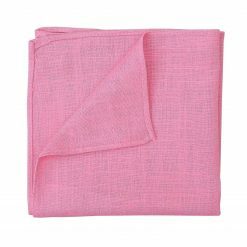 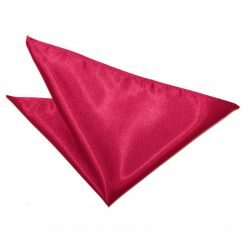 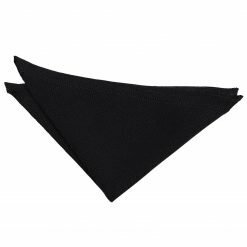 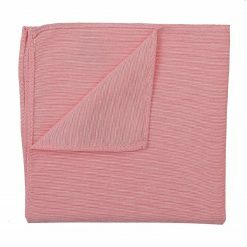 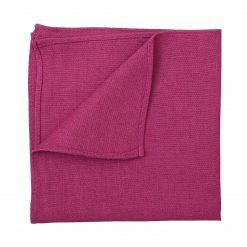 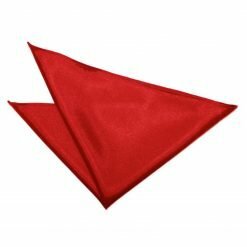 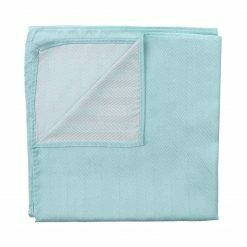 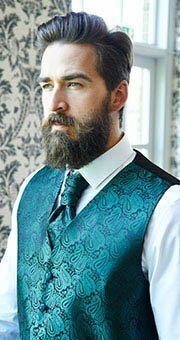 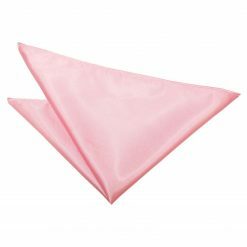 DQT has been known for our high quality, affordable, and sophisticated plain pocket squares and we want to live up to our reputation with our impressive collection of timeless, plain handkerchiefs that you will definitely consider as investment pieces. As classic as it gets, we also wanted to introduce trendy colours that will be perfect for any occasion you will attend to. 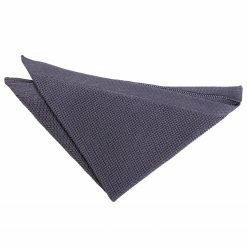 Truly, there is no men’s accessory that can add an extra touch of panache to an outfit quite like a well-picked pocket square. 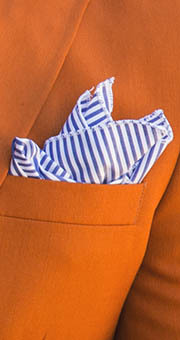 So shop now here at DQT and be the well-dressed gentleman you always aim for!